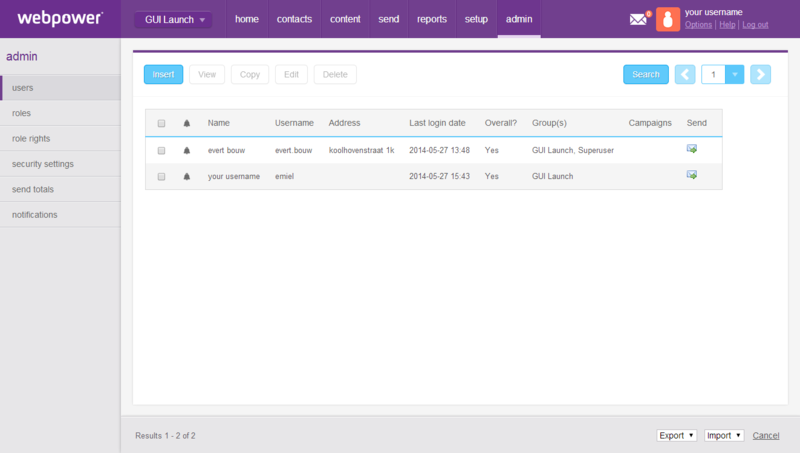 Webpower launches version 10 of its of its email marketing automation platform. The new version of the platform is heavily renewed with a completely new GUI (Graphical User Interface) as the most notable change. The previous platform name dmdelivery will be replaced by ‘webpower’, similar to the company name. 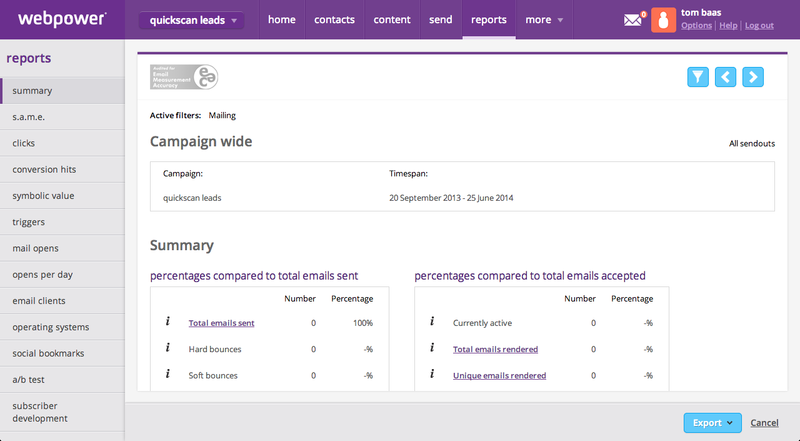 The webpower platform now is user-flow driven, with a new cockpit the marketing automation platform provides the user with insight into current campaigns from any screen, so action can be taken immediately if campaign results fall short of expectations. For example, in case the open rate of an email campaign lacks behind, the subject line can be easily changed in the following screen. 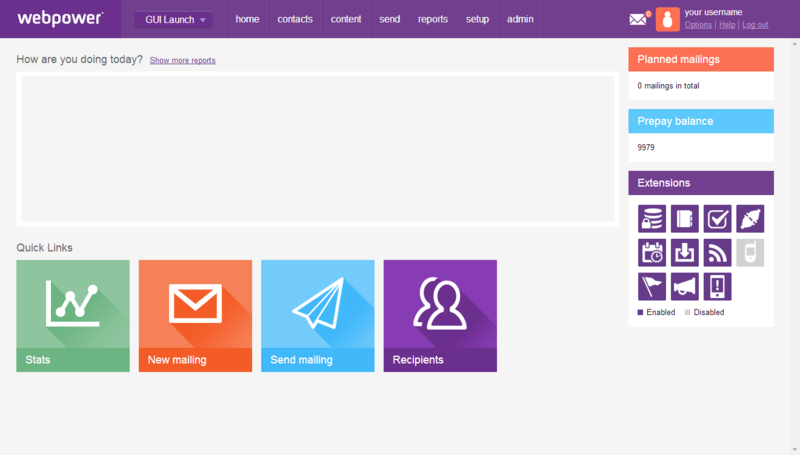 The new version has got a new Graphical User Interface (GUI), specially designed for the (email) marketer. The new version has a simplified menu structure, bright colors and provides direct insights into marketing campaign performance. The interface was created in an combined effort by European and Chinese User Experience experts. Fifteen years ago, webpower was founded by Jacco Bouw. The platform has since specialized in email marketing. Webpower now offers a broader e email marketing automation platform, which enables an omnichannel, one-to-one approach. Because the email marketing automation platform supports many more channels than just email today, the name dmdelivery is replaced by webpower.